Now that Fall has finally arrived, it's time to start thinking about projects that can be done indoors. 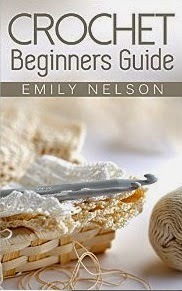 The following free Kindle books offer a variety of fun projects for crafters and DIY enthusiasts. This book also includes 3 beautiful patterns that will teach you how to crochet a Cell Phone Sock, Pot Holders and Basic Granny Square. 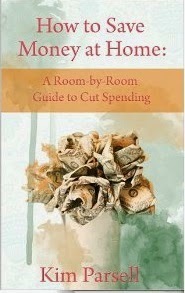 In short, this book will make you a pro at keeping your home comfortable for less.